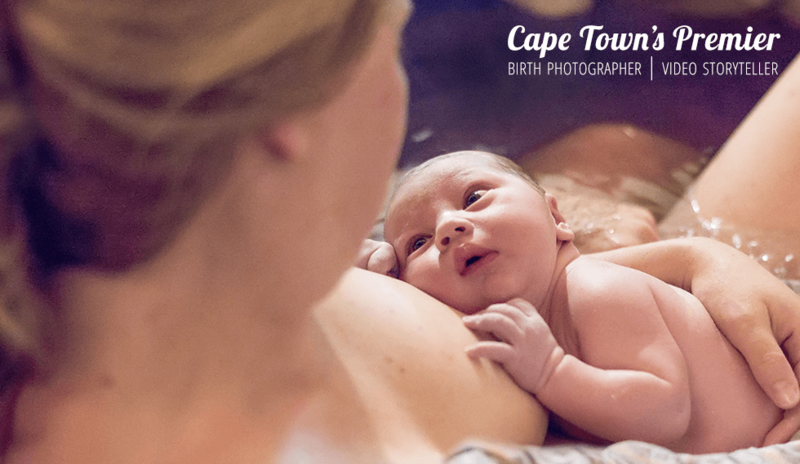 I documented this family’s complete journey from pregnancy, to birth, to their life with a newborn. 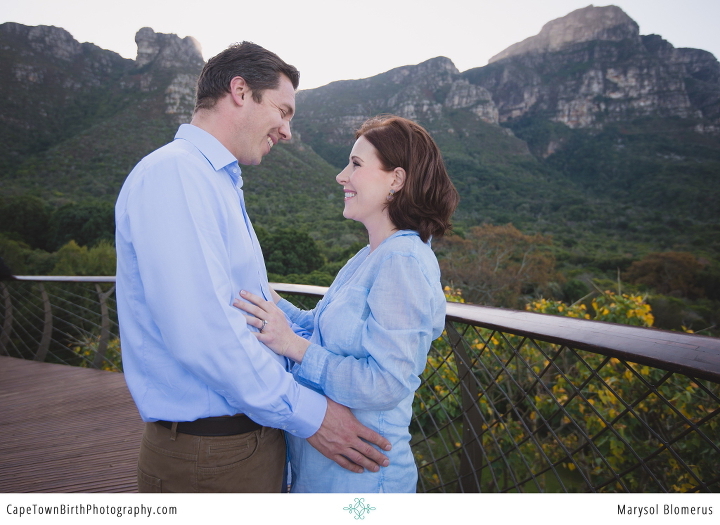 Here’s their soft and overcast Kirstenbosch Botannical Gardens maternity session. 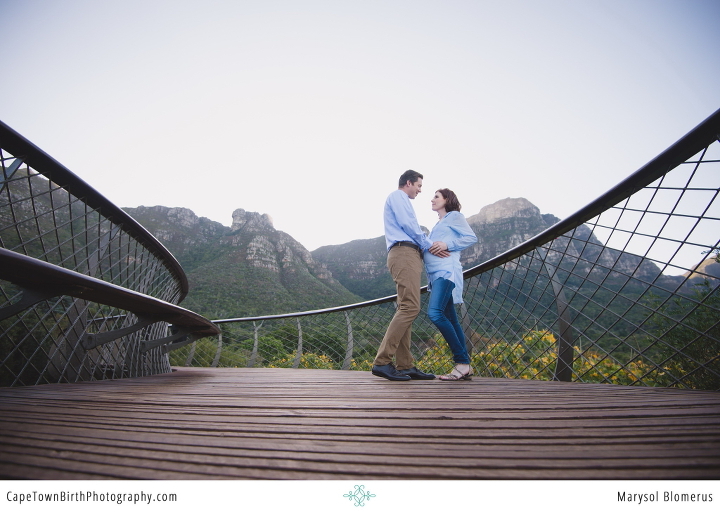 If you’ve dreamed of a session here, there are s0-many-incredible backdrops and it changes with the seasons. Its not called Africa’s most beautiful garden for nothing. Then we move to their Bishops Court nursery with gorgeous wall art and natural tones. We did their whole newborn session in there. Nurseries and bedrooms make the perfect backdrops for getting beautiful photos at home with your baby. No need to go anywhere. Their dog even joined in too, because yes pets are welcome! Enjoy this couples’ images. My thanks to them for hiring me. Maternity Session gratitude: Kerry Reddiar Make Up Artistry and Stephanie Chesterman for her on-location assistance.